Can you believe that 2017 is right around the corner? I always love this time of year – in between the holidays and the New Year because it feels like such a great time to relax with family and also enjoy some quiet time in our business to reflect and plan for the year ahead. 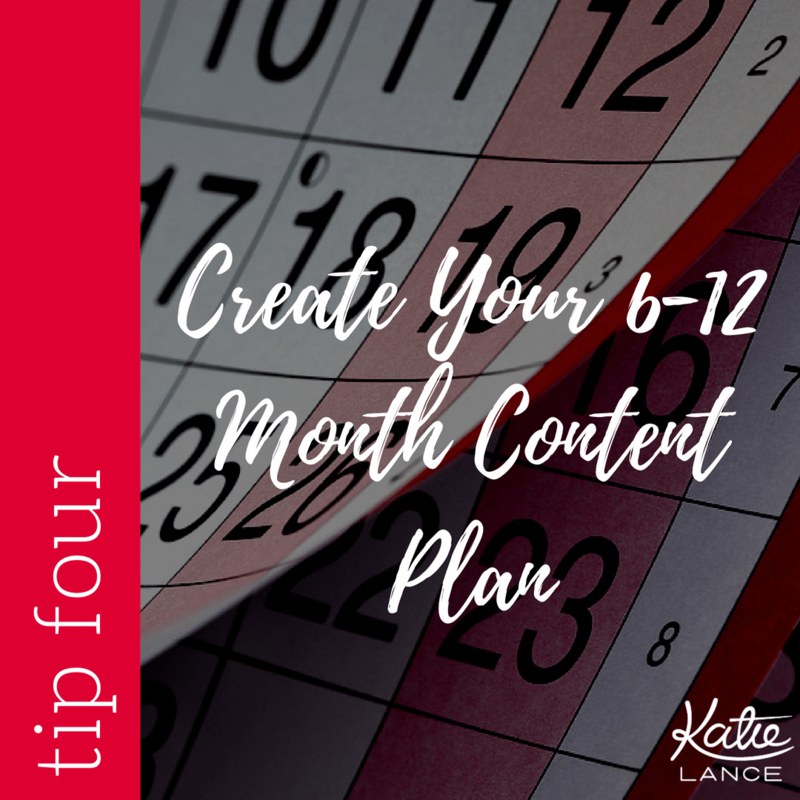 I’ve been creating marketing and social media plans for close to ten years now and so I thought I would share with you seven key things that I do when creating a big social media plan, and my hope is this will inspire you this week and beyond into the new year. 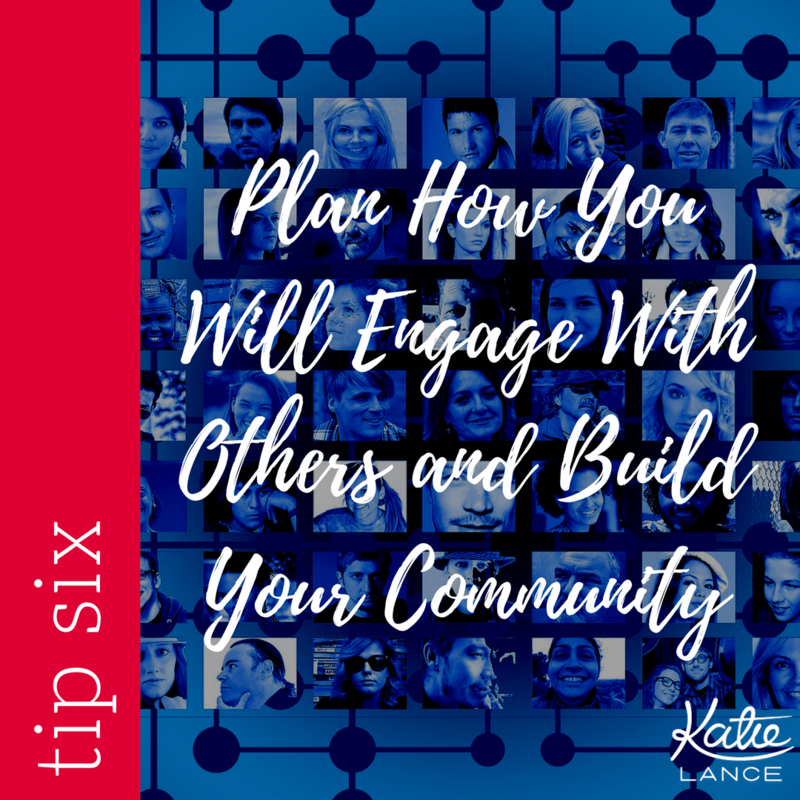 Find people engaged with you on the platform? Receive business referrals from people you interacted with on the platform? Receive business from people you interacted with on the platform? Enjoy being on the platform? In addition to self-auditing yourself, ask yourself, “How much time, energy and strategy did I really invest to make this platform worth it for me?” As my Dad would say, “Have you given it the old college try?” 🙂 Because, if you simply posted something every once in a blue moon on Instagram or Snap once every three days – you have to be honest with yourself to see if you really made the effort! 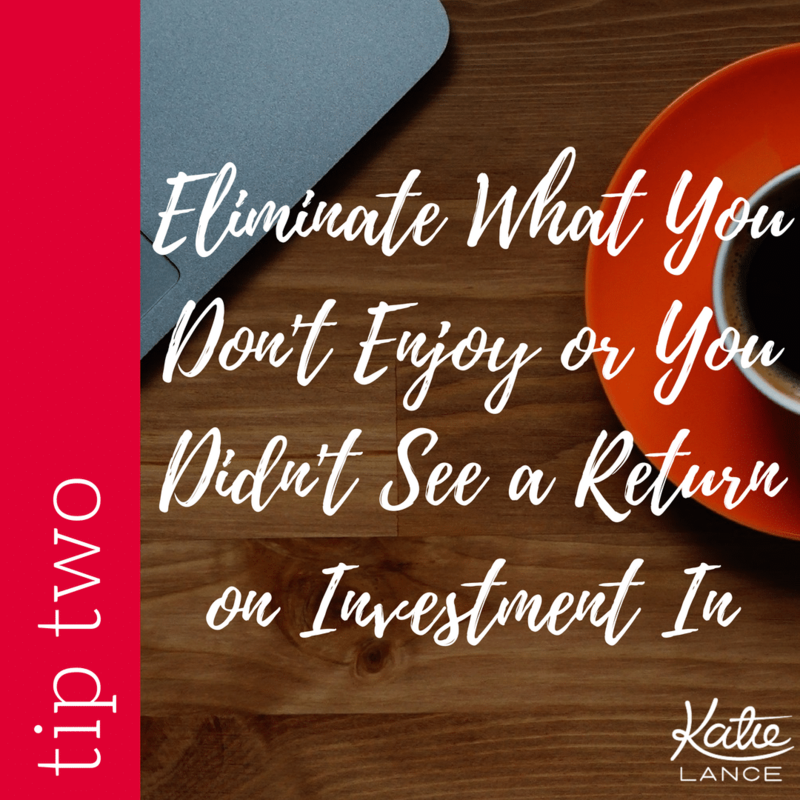 Tip 2: Eliminate what you don’t enjoy or you didn’t see a return on investment in. You don’t have to be all things to all people. A year or so ago, I decided to not be on Meerkat and Periscope because it was too much to be on two different live streaming platforms. Meerkat has pivoted and that was the right decision for me at the time. The same is true for Vine. I loved the idea of Vine, but it just never seemed to work for me and my objectives and interestingly enough – Vine has closed up shop earlier this year. I recommend – pick a couple platforms and go all in with those. You can always add more as needed. For some of you, it will be Facebook and Instagram, others it will be Facebook and Snapchat or maybe for others it’s Twitter, YouTube and Facebook. At the end of the day – you have to do what’s right for you without spending all day on social media! 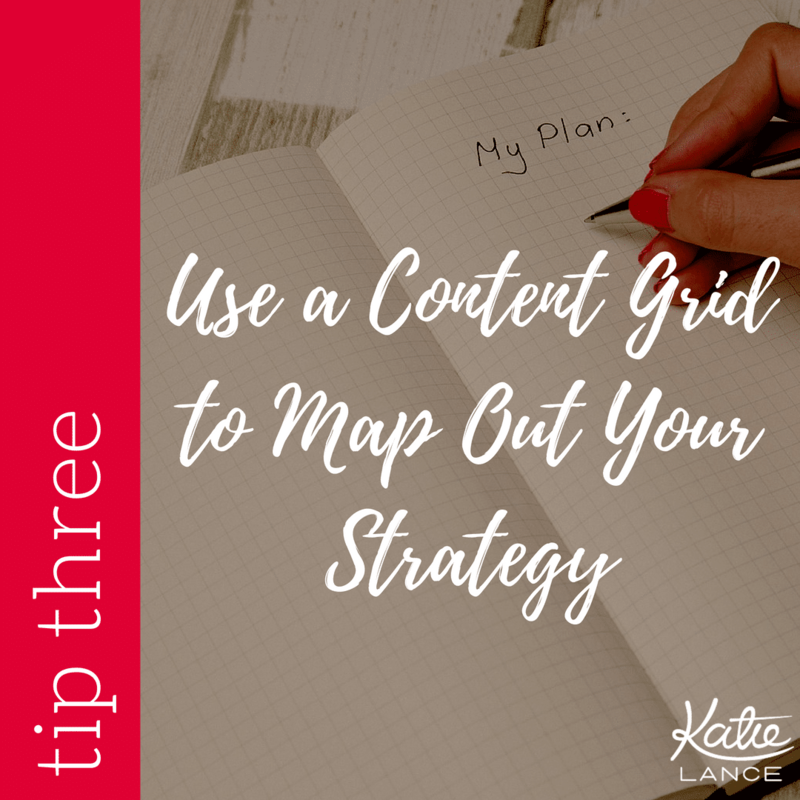 Tip 3: Use a content grid to map out your strategy. 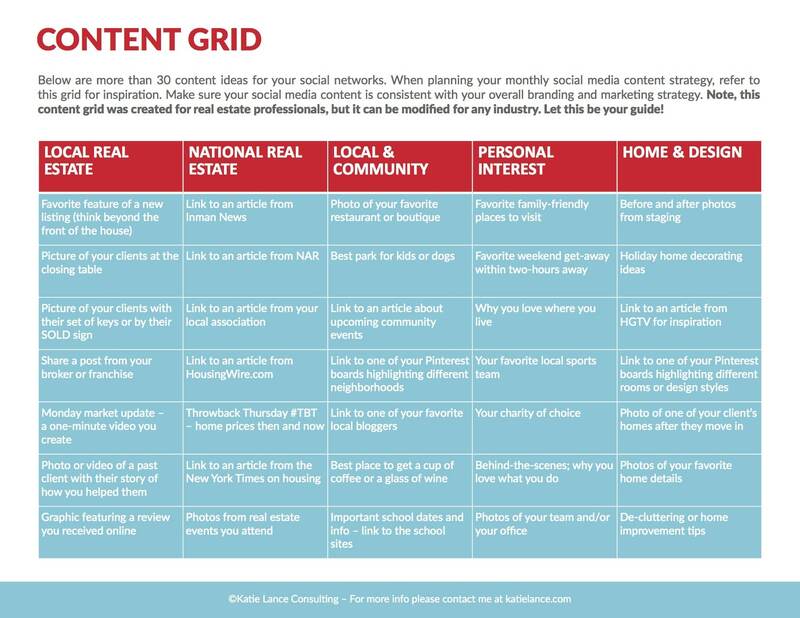 A content grid will get you thinking about the type of content you can share on social media. It is designed to give you a jump-start with ideas on what to post. The content grid is organized by looking at your main “buckets of content” and then it gives you ideas for those buckets. For example, if you are in real estate, a big “bucket of content” may be “Local Real Estate News.” Within that category on the content grid are ideas like: a favorite feature of a new listing, a screenshot of a recent testimonials, a quick video of you talking about the local market, a photo of your recent clients, and more. If you haven’t downloaded our free content grid, here is the link. Post a link to your blog post on your Facebook Business Page and then re-post it again 7 days later, 30 days later and 6 months later. Add a reminder to yourself on your calendar to do this! Re-publish your blog post on Medium or LinkedIn with a link back to your original post. 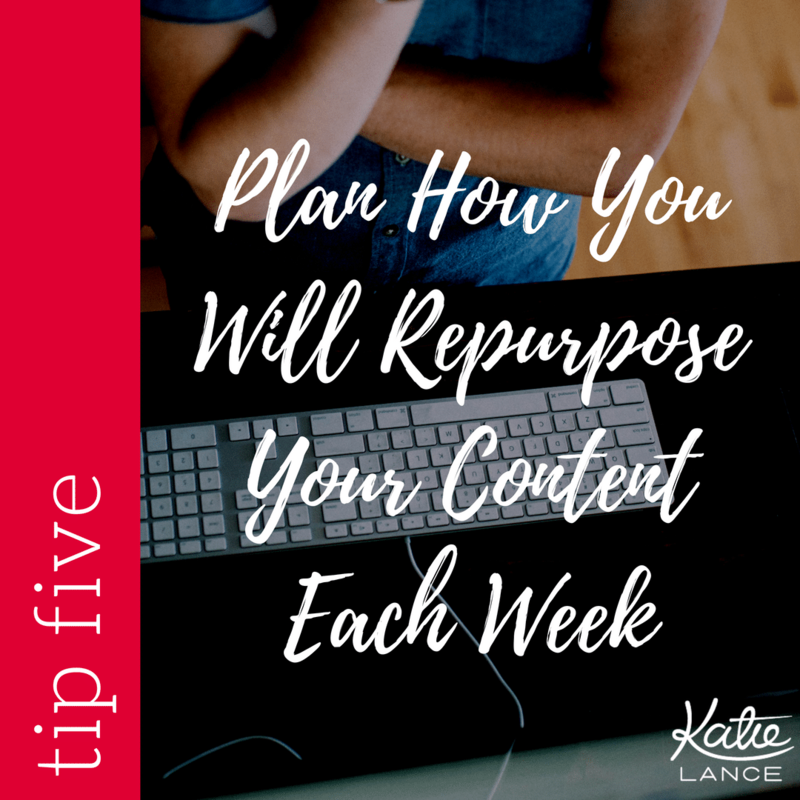 Repurposing content is vital because it will help you not feel like you are ‘reinventing the wheel’ every day, it will extend the life of your content, it will drive more traffic to your website and it will help you be smart about how you share your content on each channel that you choose to be on. Facebook Personal Profiles: Go to Facebook and see who has a birthday. Go to each of their Facebook profiles to see how they are doing and catch up on the last few things they have posted. Record a 30 second video and post it to their wall or send them a private message on Facebook. Facebook Groups: Go to BuzzSumo.com (I have a paid account) and click on Trending topics to find a few relevant and interesting articles for a few of the Facebook Groups you are a part of. Share one or two really great articles with one or two of the awesome Facebook Groups you are a part of. Twitter: Go to Twitter and pull up one of your lists – perhaps your local Media list and find one or two great articles that you can re-tweet. Look for something that you think someone else will also like and tag them in the tweet! 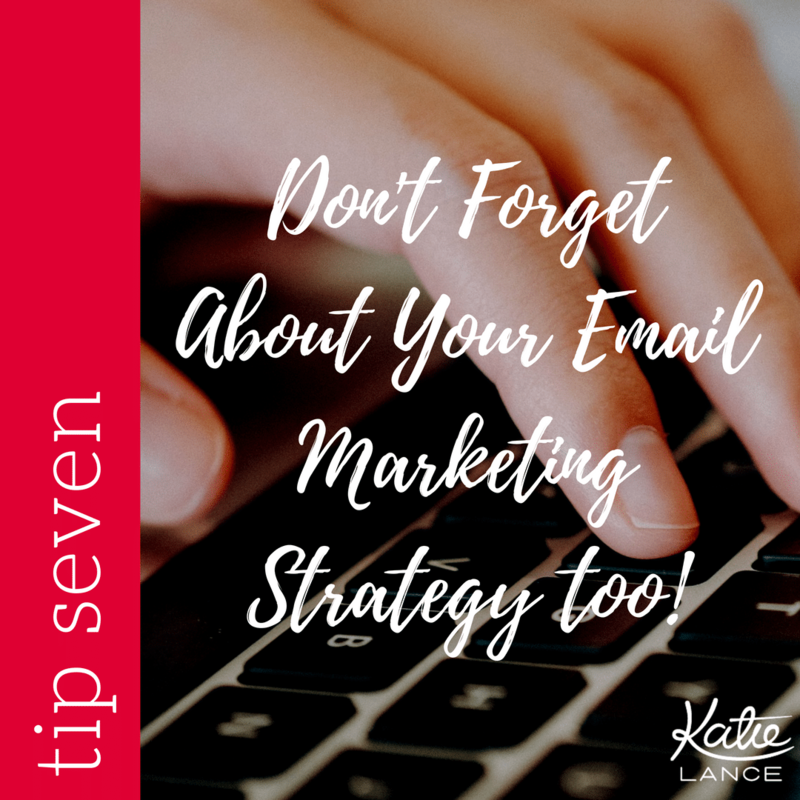 I’d also recommend that you coordinate your email marketing efforts with your content calendar. Determine how often you will email your list; once a week, twice a month or monthly? We started with our weekly Saturday email newsletter and then grew from there. 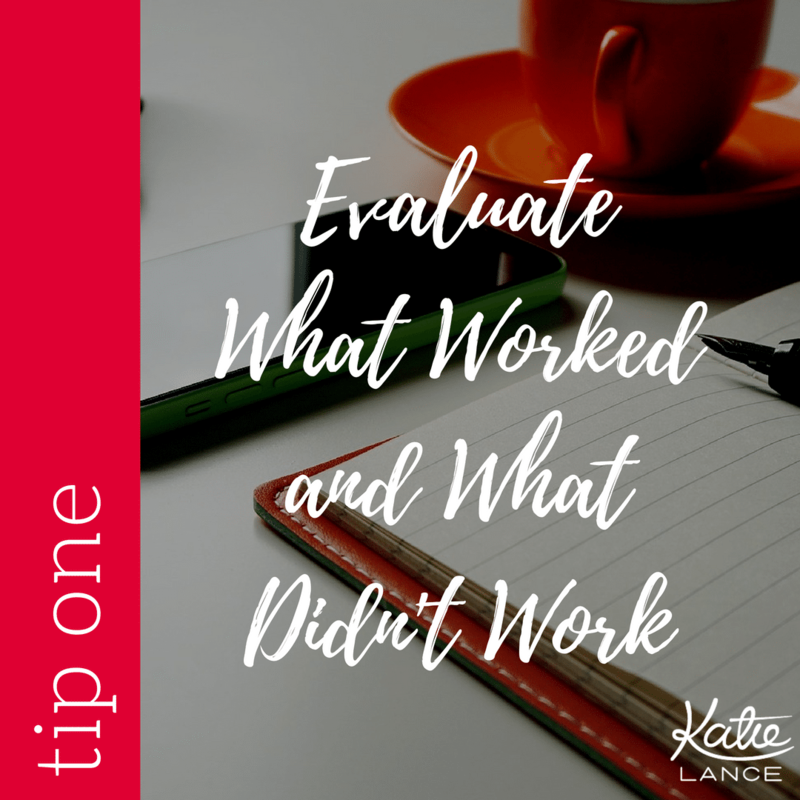 I’d also recommend thinking about how you can create a lead magnet to grow your lists. A lead magnet is simply a free item you can give of value in exchange for someone signing up for your email list. These two lead magnets for us have been extremely effective: our content grid and our Facebook Live cheat-sheet. If you’re looking for more help in creating your social media plan for 2017, check out our free social media strategy webinar. In this webinar I shared my ten steps to creating a successful social media strategy in 2017. Check it out! I’d love to hear your thoughts on this – leave me a comment below or join us in our group on Facebook, the Social Media Forum!